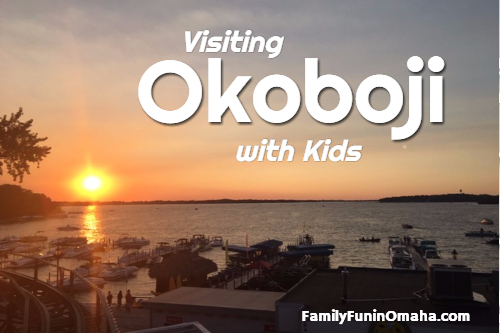 Okoboji is a perfect destination for family fun! 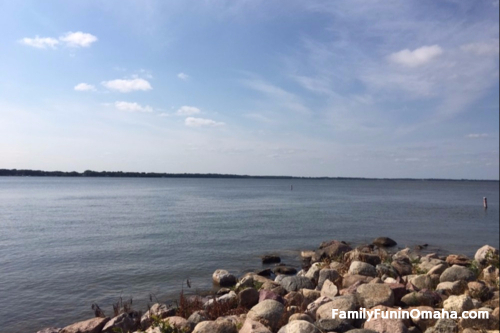 With several lakes in the area offering plenty of water fun and beautiful scenery, it is favorite vacation spot! 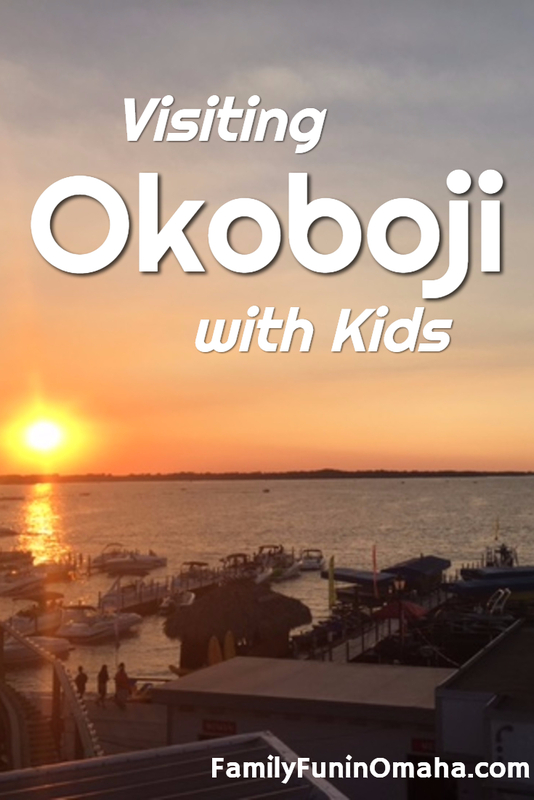 See all of the fun in Okoboji here! 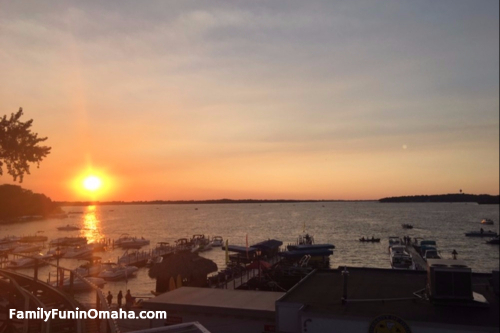 East and West Lake Okoboji offer beautiful scenery, water fun, and many opportunities to explore the lake. 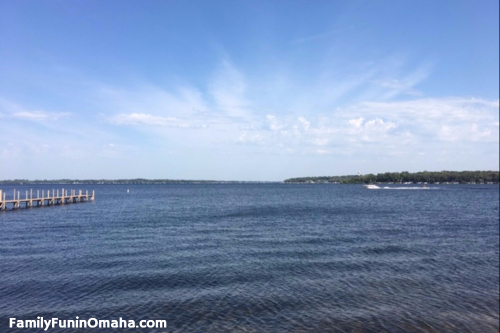 Explore the numerous state parks beaches around Lake Okoboji. 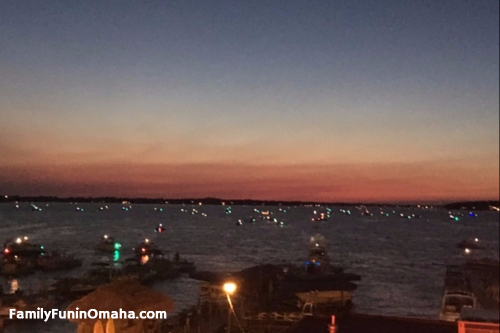 It was fun to see all of the boats waiting for the fireworks display! The drive around the calm Spirit Lake was beautiful! 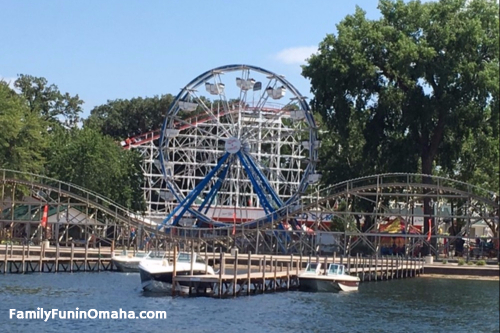 Arnold’s Park is a fun amusement park on the shores of West Lake Okoboji. The beautiful view from the lake of the Legend Roller Coaster and iconic Ferris Wheel. The Legend Roller Coaster was so much fun! 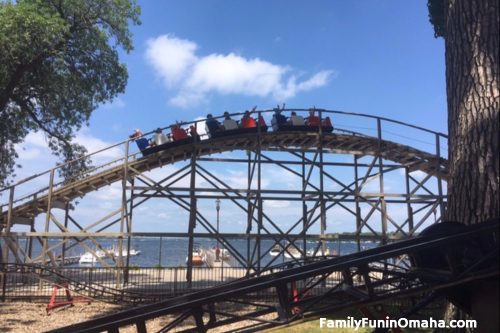 Built in 1930, the Legend Roller Coaster is the 13th oldest wooden roller coaster in the world. 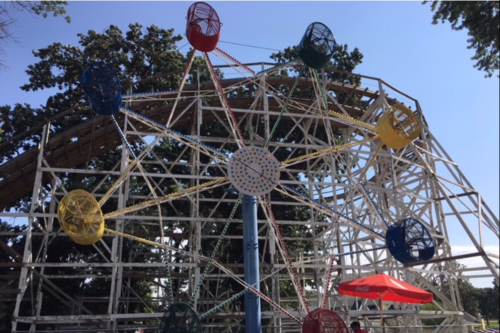 With recent renovations, it offers a smooth ride over several hills – we loved it! 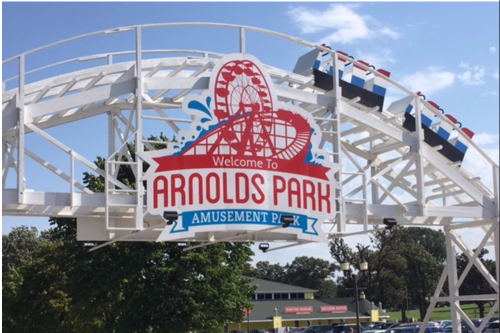 With free admission and free parking, you can stroll around the historic park (I recommend at night when all the lights are on!). Enjoy concerts, beach access, shopping, and restaurants. 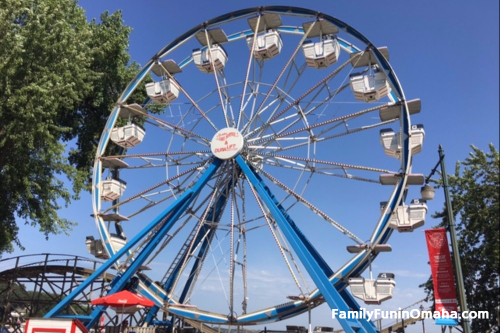 Admission is charged if you would like to ride the rides. 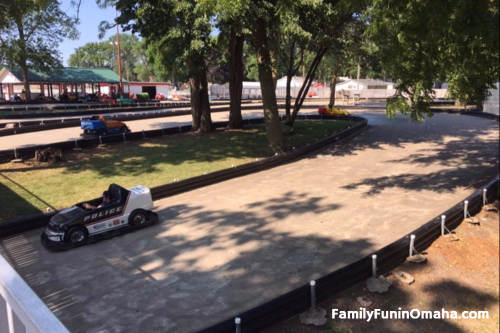 The Raceway offers single and double cars on a fun track! The Rock-O-Plane was a favorite! 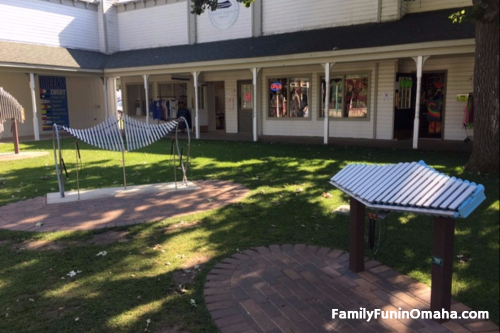 Harmony Park in Arnold’s Park offers a variety of instruments for kids of all ages to enjoy! 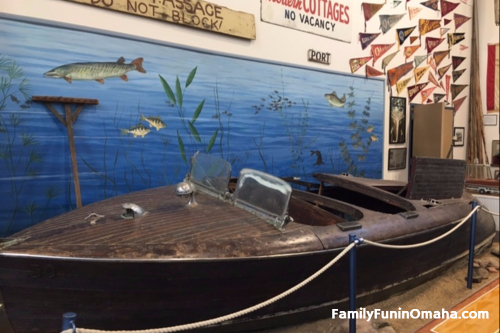 The Maritime Museum showcases a rare collection of boats. Tours available. Free admission. 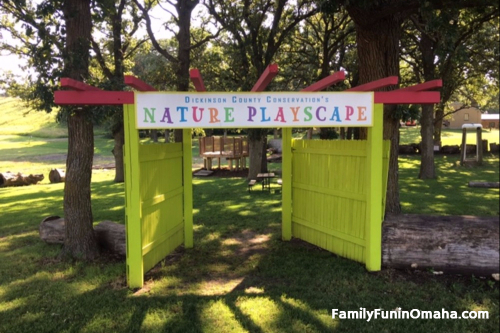 The Dickinson County Nature Center is open year-round with Indoor Exhibits, Outdoor Nature Playgrounds, and trails. Free admission! 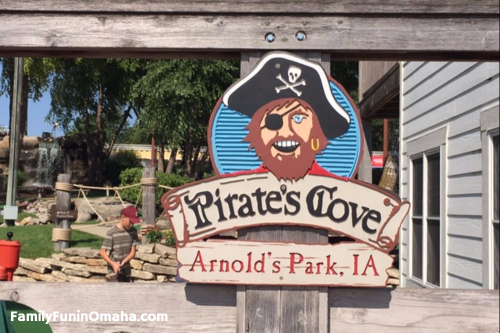 There are many Putt Putt Courses to choose from in the Okoboki Area including Ranch Okoboji, Pirate’s Cove, and Treasure Village. 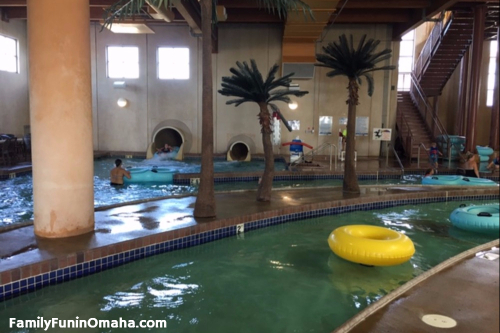 The Bridges Bay Resort has an indoor waterpark, outdoor pool, restaurants, and a zipline. 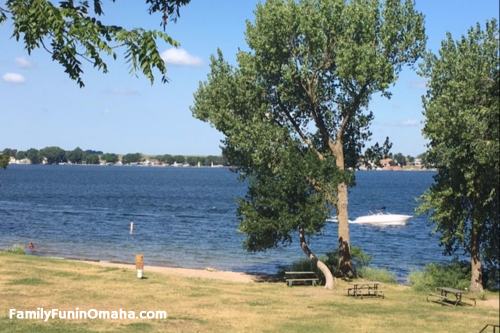 Plus, you can cruise the lake on Queen II and visit the Spirit Lake Fish Hatchery! 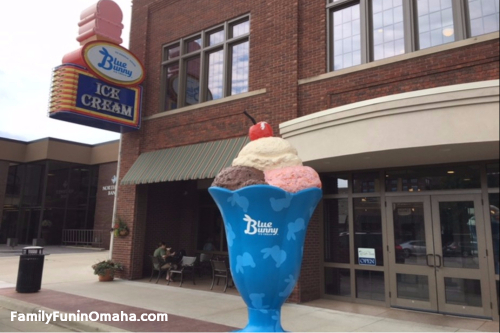 On the drive between Omaha and Okoboji, be sure to stop in Le Mars, Iowa, named the Ice Cream Capital of the World. Visit the Blue Bunny Parlor to see where it all began and indulge in a delicious treat! 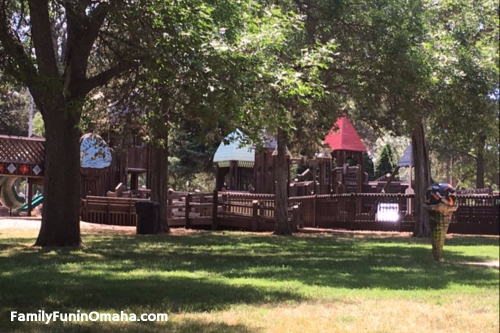 Check out this fort-like playground for the kids at Cleveland Park. 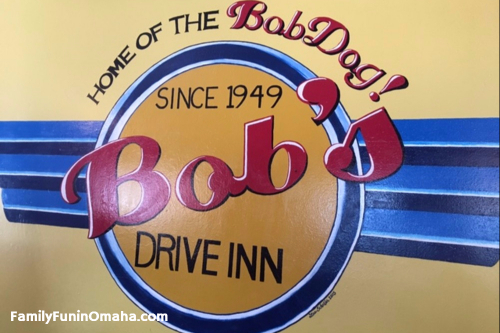 Bob’s Drive Inn is a perfect stop for lunch!